Please contact me via postage and delivery cost. 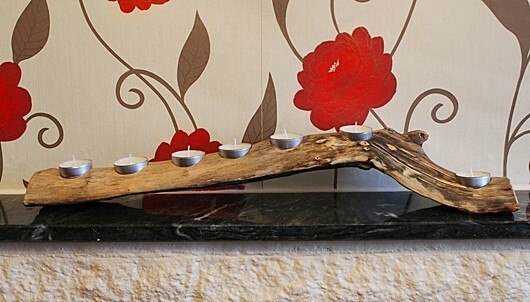 Driftwood.7 tea light candle holder. 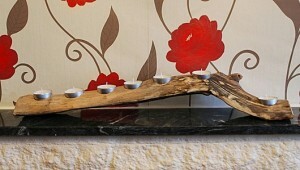 7, tea light candle holder. This would match any deco and make a lovely gift. 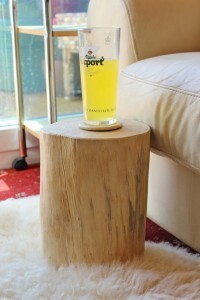 This item has been purchased but I have other 7 tea light candle holders also for you to purchase at a affordable price.